I received no compensation for this post. I'll be receiving product for review. Please do your own research before purchasing products or using services. Your opinions and results may differ. 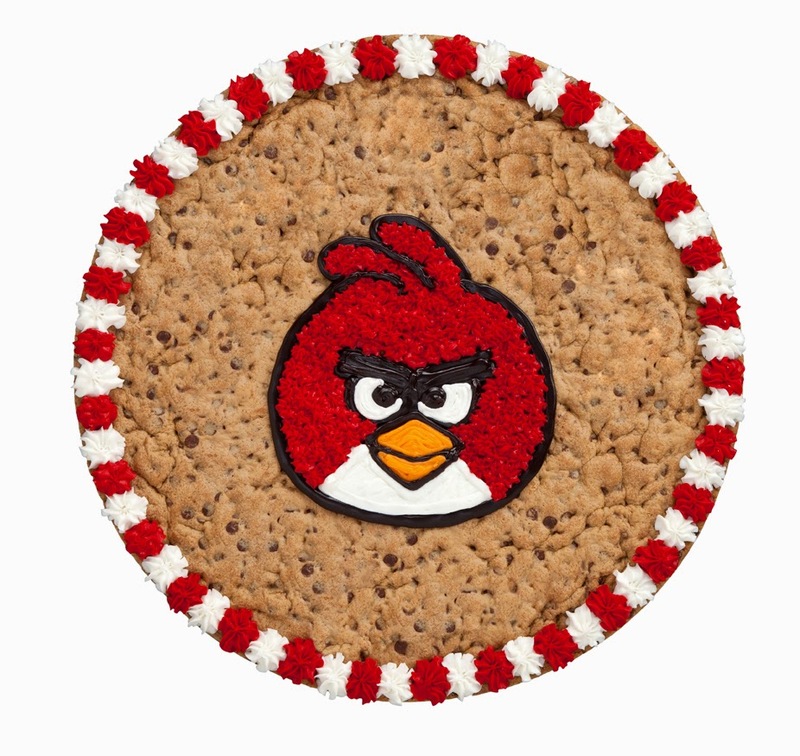 The beloved cookie makers recently partnered with Rovio Entertainment to offer kid-friendly Angry Birds cookie boxes - perfect for an after school treat or sweet picnic dessert - and party size cookie cakes. The goal with this epic kids program is to bring families together to create special moments and lasting memories. I love Mrs. Field's cookies! They are sooo good. Mrs. Fields has the best cookies! 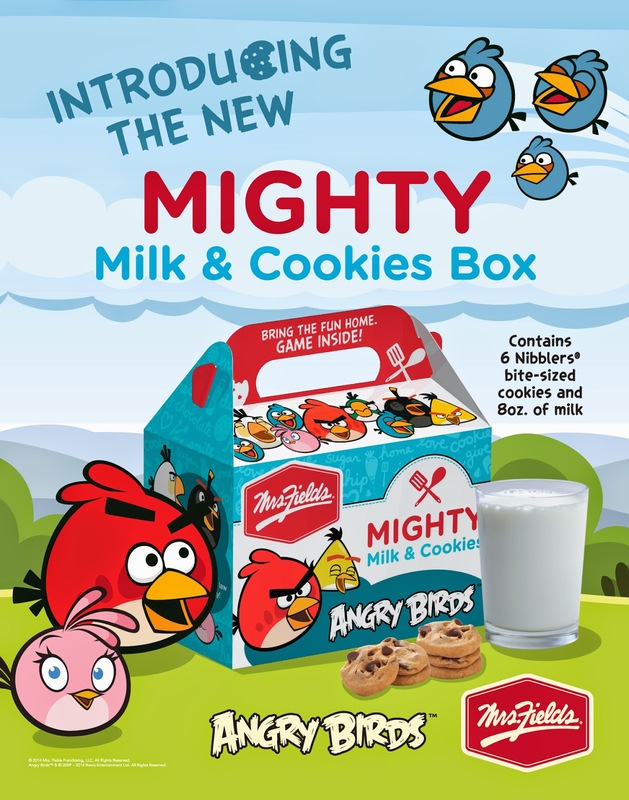 I want one of those cookie pies now! aww darn i didn't know it was national cookie day!